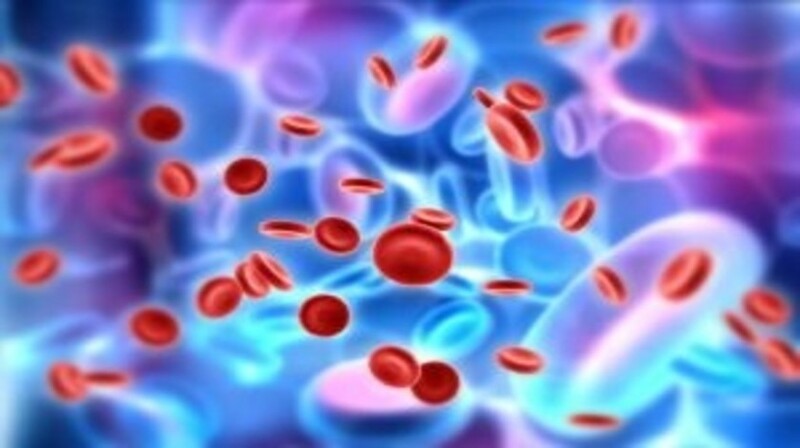 Researchers at the Children’s Hospital Los Angeles (CA, USA) have developed a fusion protein therapy that could prove to be highly effective against drug-resistant leukemia cells; a common and formidable problem in acute lymphoblastic leukemia (ALL) treatments. The study was published in the Journal of Clinical Investigation. Approximately 25% of cancer diagnoses among children under the age of 15 years are ALL. Almost 80% of children affected by ALL now achieve long- term survival following diagnosis. However, resistance of cells to therapies still remains an urgent and unmet need in the fight against ALL. Due to resistance, chances of long-term survival fall below 20% in patients who relapse. In the study, Fatih M Uckun from the Children’s Center for Cancer and Blood Disease at the Children’s Hospital Los Angeles, and his team examined mouse models of aggressive ALL to determine the efficacy and safety of the new fusion protein termed CD19L-sTRAIL. They used leukemia cells taken directly from human patients with ALL and demonstrated that CD19L-sTRAIL may amplify the potency of standard treatment options such as chemotherapy and radiation therapy. TRAIL is a naturally occurring protein ligand that induces apoptosis. It has the potential to cause apoptosis in tumor cells by binding to two so-called ‘death receptors’, known as TRAIL-receptor 1 and TRAIL-receptor 2, without causing toxicity to normal cells. Previous clinical trials using TRAIL as a potential anticancer therapy have not been successful. One reason for this failure is said to be because TRAIL binds not only to cancer cells, but also to ‘decoy’ receptors. Uckun and his team discovered the previously unknown CD19-Ligand, a protein which is expressed by most ALL cells. They then used genetic bioengineering to fuse a small portion of TRAIL, known as sTRAIL, to CD19 to create the fusion protein CD19L-sTRAIL. As a precision medicine, the team hoped that the protein would find, bind and kill only leukemia cells carrying CD19 as the target docking site. In their study, the researchers discovered that fusing TRAIL to CD19 converted sTRAIL into a more potent ‘membrane-anchored’ form, capable of inducing apoptosis in the most aggressive and therapy-resistant form of human leukemia cells.